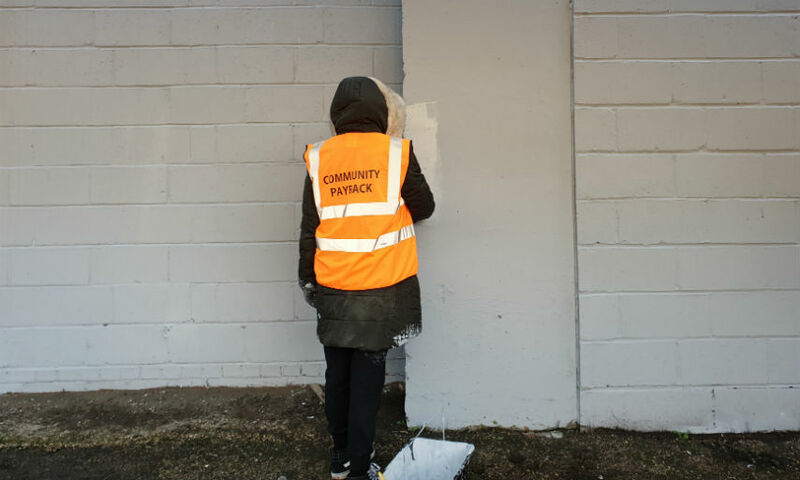 When someone commits a crime, the effect can reach far and wide across the community – we're proud to work with the London Community Rehabilitation Company so offenders can 'payback' the borough. A man who scammed £9,000 from vulnerable victims by illegally letting a flat in Woolwich has been convicted of fraud and money laundering. Our undercover operation with the Met Police to test local retailers ended well this week, when all shopkeepers refused to sell cigarettes to minors. It’s been a bumper year for community groups as the winners of the Greenwich Neighbourhood Growth Fund are now revealed. Domestic abuse isn’t always physical. That’s the message behind our new campaign to highlight coercive control. With forecasts of snow filling weather reports, it’s time to get weather-wise and prepare yourself for Jack Frost’s icy grip. A restaurant and a supermarket have both had their alcohol licences revoked due to concerns around anti-social behaviour and violence. Joint working between the Council and Peabody has strengthened our efforts to clean up the borough. It's a time of Christmas cheer but the festive season is also prime time for burglars. The Royal Borough's Safer Communities team have come up with some top tips on keeping the Christmas spirit alive. A man has been banned from a Council property in Woolwich for an additional three months after breaking his tenancy contract through extreme anti-social behaviour. Faith leaders joined together at the recent Stronger Together conference to find ways to tackle rising knife crime. Counterfeit items totalling £200,000 in value were seized yesterday morning (4 December) in a joint operation between the Royal Borough of Greenwich’s Trading Standards team and the Met Police. The Royal Borough's Trading Standards has secured a successful prosecution against a shopkeeper who sold alcohol to minors. Nature conservation lovers are being invited to play their part in keeping the borough's parks and open spaces green and safe. The Royal Borough is calling on retailers to sign up to the Council's knife retail charter after two stores were caught selling knives to under age children. A resident who drove neighbours to despair by persistently playing excessively loud music at his home has to pay £750 following a successful prosecution by the Royal Borough of Greenwich. The Royal Borough of Greenwich Women's Safety Charter has been launched to send out a clear message that sexual harassment is not tolerated in Royal Greenwich. A Charter for retailers has been launched to prevent knives getting into the hands of youngsters' as part of the Royal Borough's action plan to tackle the rise of deaths and injuries from knife crime. The Cleaner Air Borough accreditation of the Royal Borough of Greenwich has been upheld by the Mayor of London. The operator of a restaurant where loud music was repeatedly blasted out up until 3am was ordered to pay £7,250 following a successful prosecution by the Royal Borough. A campaign to stop motorbike or moped riding in parks is launched after community concerns. Arrests made in three-day crackdown on knife crime in Woolwich town centre. A group of travellers were rapidly evicted from parkland thanks to a High Court injunction secured by the Royal Borough. A store which sold a knife to an underage youngster has been ordered by a court to pay more than £3,500. Royal Greenwich has increased its borough-wide weed spraying programme from three to four times a year. Eglinton Primary School children educated their parents by talking to them about idling engines and their impact on local air quality. Children helped create an orchard with 50 fruit trees for their whole community to enjoy. Residents, community groups, schools and businesses are encouraged to take part. If you keep poultry or birds, you must follow the detailed requirements on strict biosecurity. A business which used an unregistered waste carrier was ordered to pay nearly £700. The Plumstead High Street cleaning campaign is widening to all our high streets. Be extra vigilant whilst out and about enjoying festive celebrations or shopping. The man, who ignored 11 warnings to turn down his music, was fined £4,400 following a successful prosecution by the Royal Borough of Greenwich. The order was served on a Council flat in Charlton due to escalating anti-social and criminal behaviour at the property. The Royal Borough of Greenwich will be launching a week of activities on 14 October. Twenty-five schools across Royal Greenwich took part in Transport for London's STARS Car Free Day on 22 September. Residents in East Greenwich and Greenwich Peninsula will benefit from the five year programme which uses technology and advances in data analytics to address challenges faced by major cities. The project rewards local people who switch from cars to walking and cycling. 'Is this love' promotes healthy relationships and the resources available to victims. The intensive enforcement operation was in partnership with the Metropolitan Police. The Royal Borough is partnering with schools, agencies and the Metropolitan Police. A reminder of the best ways to help you and your belongings. The three year project will transform help for families experiencing domestic abuse. The strategy sets out the community safety priorities for the next three years. The Air Quality Action Plan was published on National Clean Air Day (15 June 2017). People in the properties were engaged in anti-social behaviour and criminal activity. A number of events and activities are taking place on Thursday 15 June. We participated in Operation Sceptre 8, the London-wide crackdown on knife crime. 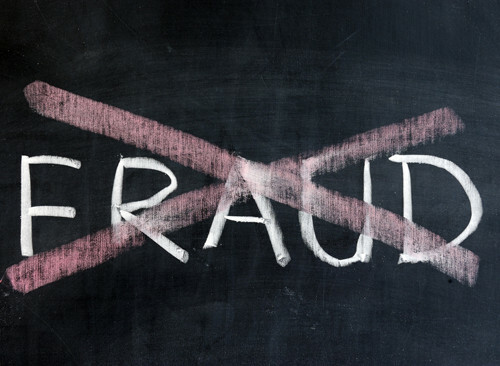 The Royal Borough has successfully prosecuted a business and a household. Trading Standards officers seized knives and razors as part of Police campaign. Join the campaign to clean up your local area from 3 to 5 March 2017. The award was given for a number of initiatives to improve air quality. The Safer Greenwich Partnership is using a range of measures to prevent shoplifting. Residents are strongly encouraged to come along to the meeting on 1 December 2016.